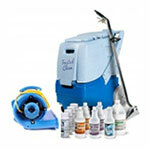 This 4 gallon solution tank will fit any one of our floor buffers listed below. It is a fairly general design, and will fit most buffers with a round tube handle. It is a great tool for stripping and scrubbing hard floors, due to the fact that you can carry your solution as you scrub. No longer will you ever have to stop again, and put down more solution. 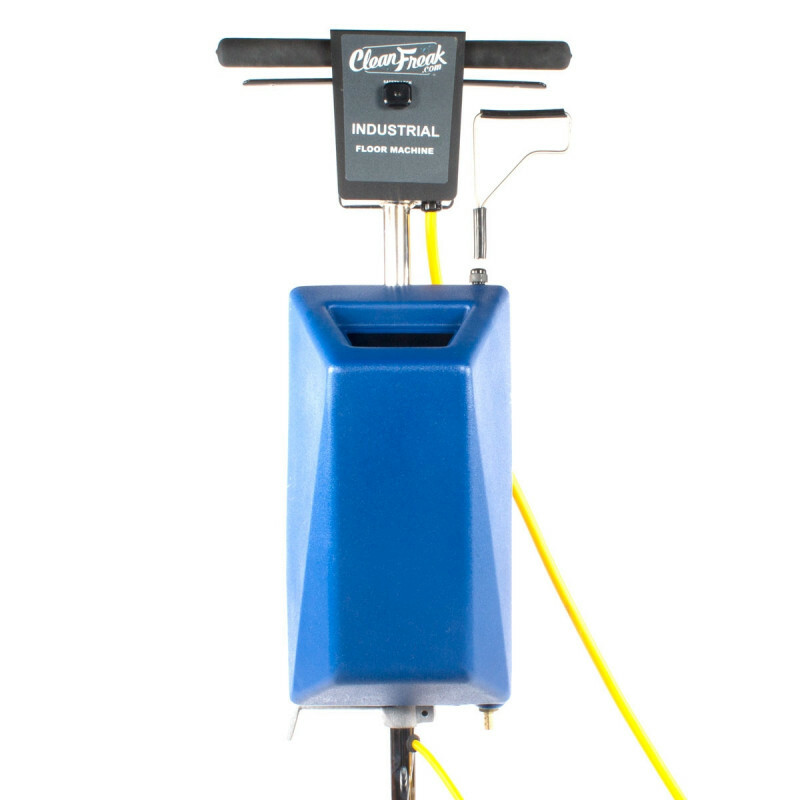 Just pull the lever that releases the gravity fed stopper, and the tank dispenses solution onto the brush head.